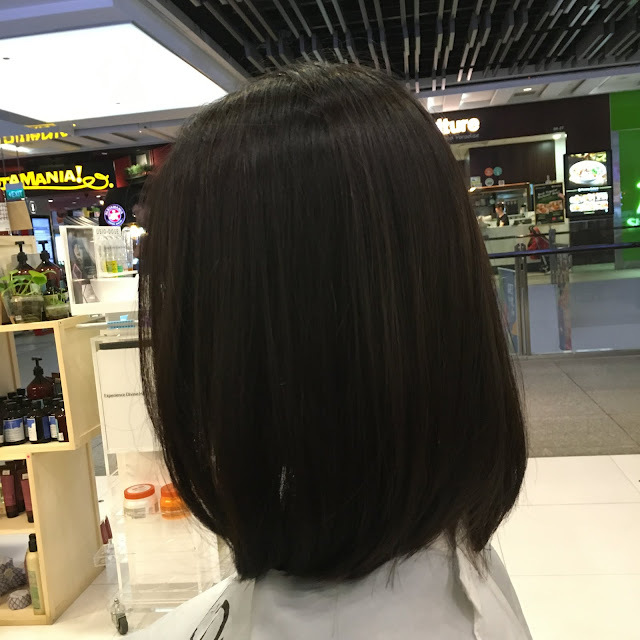 Two weeks ago, i wanted to trim my hair and tried the new hair salon, Apgujeong Hair Studio, in Jem at Jurong East. They heavily advertise that they are Korean Hair Salon, which means must be nice right? Like Kpop... Or at least decent haircut. 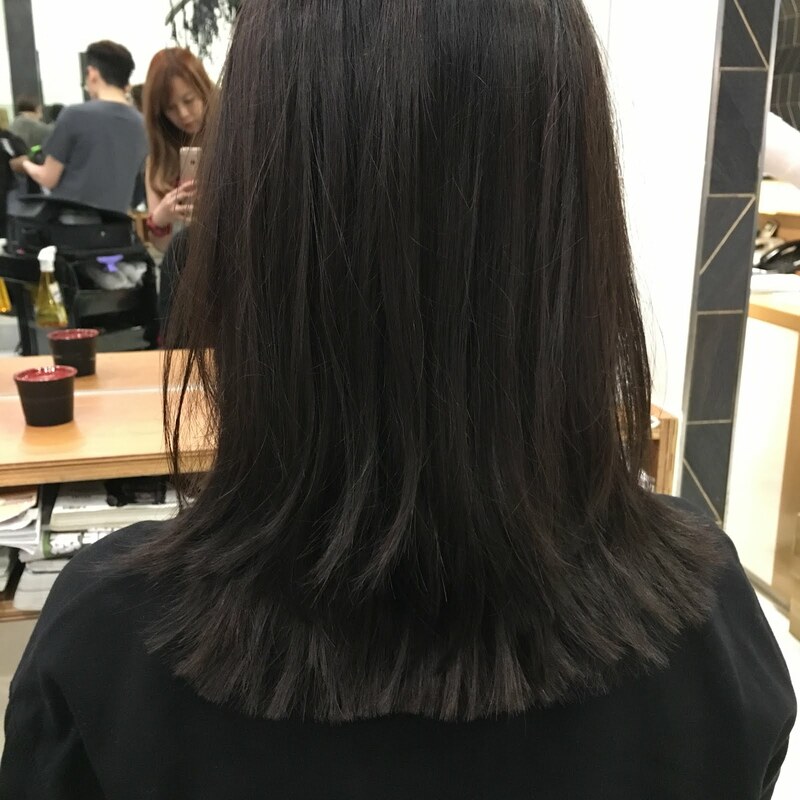 I went in, paid $48 and got a senior korean hair stylist to cut my hair. Ok i just want to go in straight to my conclusion: I HATE MY HAIRCUT. I was about to cry LOL. Firstly, she couldn't really understand my English. Secondly, my blow dry hair style was very curl and it makes me look like 30 years old. I am very used to a C curl, not a full curl. SUPER UGLY. Lastly, i just wanted to trim my hair NOT CUT SHORT. Aiya i don't know what she did la. Can you imagine i was pissed off the whole entire week because of my hair cut? I don't understand this. Someone can enlighten me??? Is this the most in korean hair cut that i don't know of? My hair look fking messed up. Looks like an octopus. I WANT TO CRY. 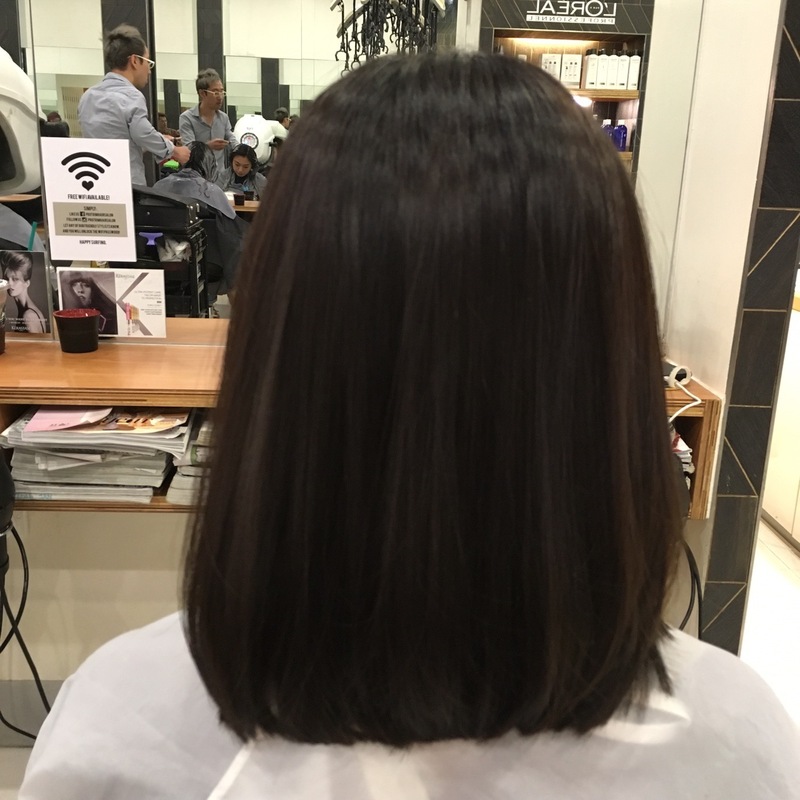 After a week, i really cannot tahan it so i went back to the hair salon at JEM, PRO TRIM, that i did the other time and asked them to save me. Lisa cut my hair last time and i asked her to help me again this time. I'M SERIOUS. MY HAIR LOOK SO MUCHHHHHHHHHHHHHHHHH NICER NOW. Have to cut short it because of the damage incurred. I was growing long hair initially okay??!!! Now i have to regrow them. And Lisa gave me a beautiful C curl afterwards. Everything just looks so much better now and i'm really loving my current haircut. Thank you!!! The hair salon layout look the same for both picture?? I was at the pro trim when the two hair styles are taken. One is before hair cut, one is after hair cut.